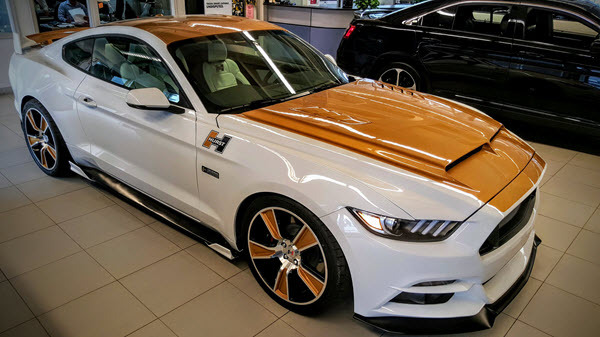 Mustang HURST @ Uxbridge Ford Uxbridge Ford Dealer ON. 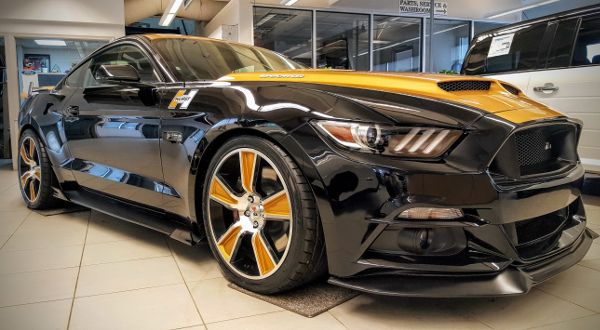 We are proud to be the Exclusive Canadian Distributor of the 2017 Hurst Kenne Bell R-Code Mustang as well as the 2017 Hurst K-Code Mustang. 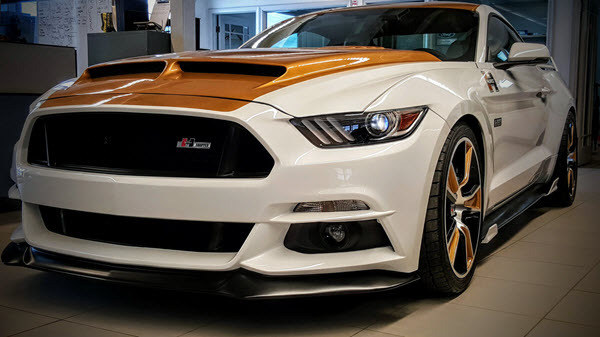 We are also pleased to announce that both models are also built here in Canada. 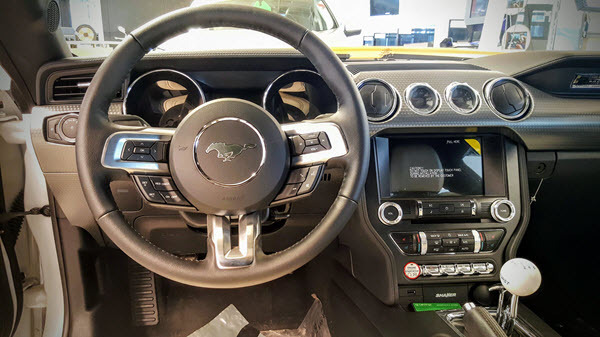 Mustang. 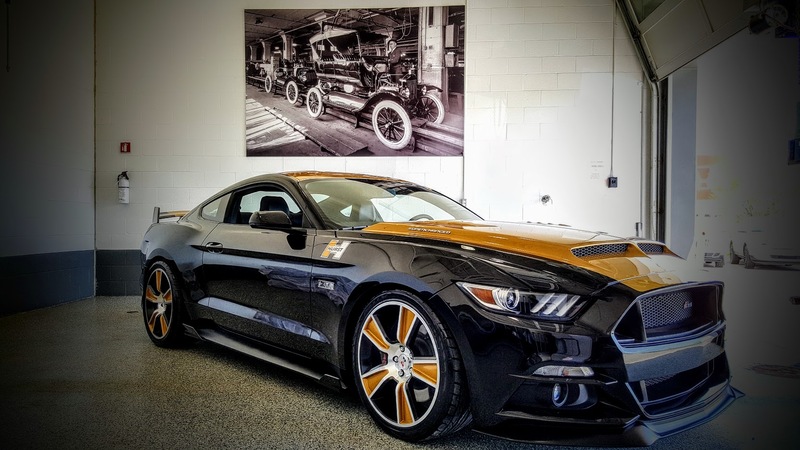 The Car that Started The Pony Car Revolution. 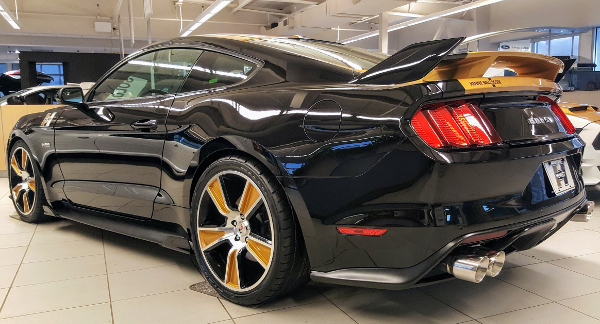 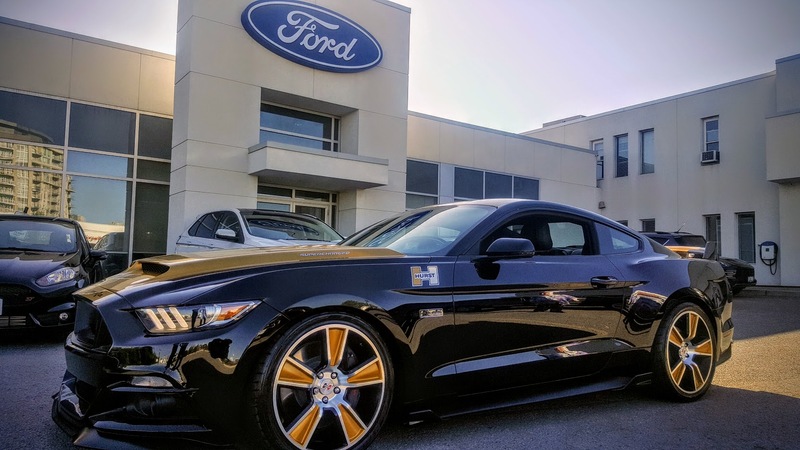 Today it’s more exciting than ever with the introduction of the new 2017 Hurst Kenne Bell R-Code Mustang. 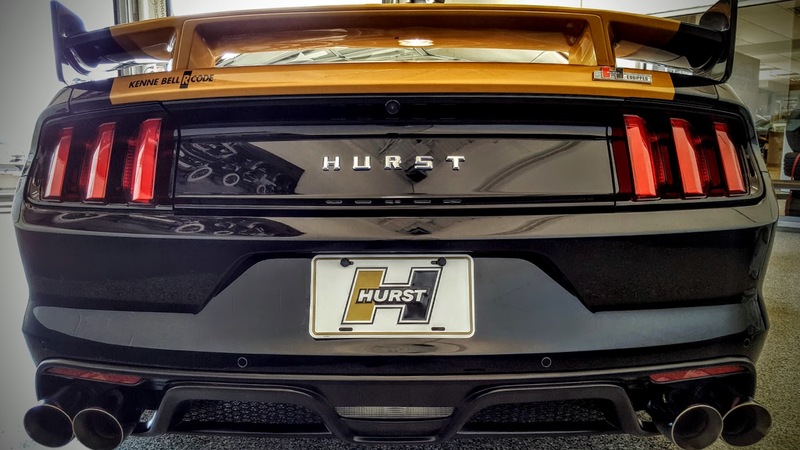 Infused with a serious dose of genuine Hurst DNA and Kenne Bell Supercharged Power, The Result is the latest in the long line of legendary Hurst “Gentlemen’s” Hot Rods. 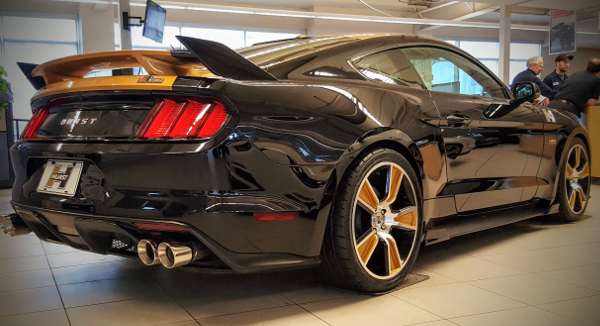 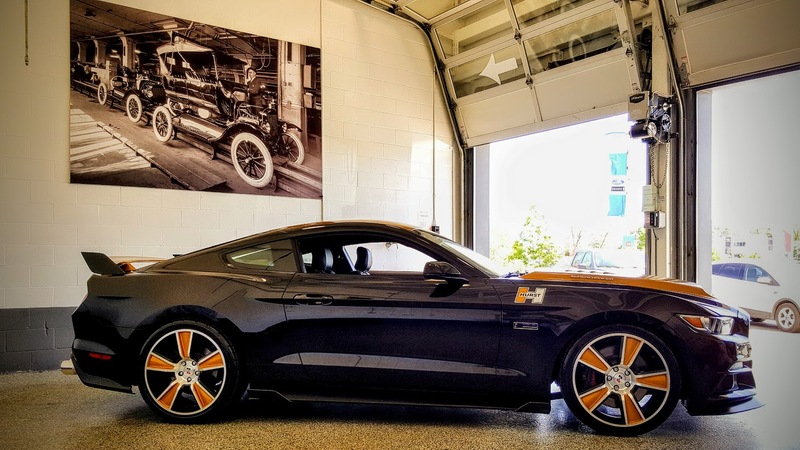 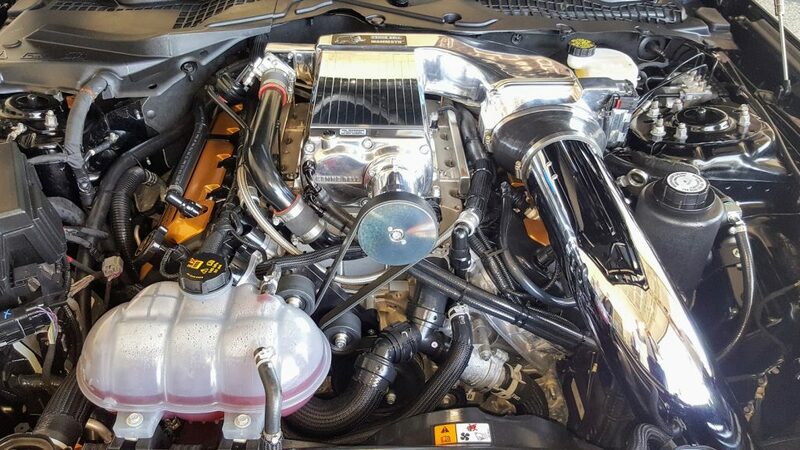 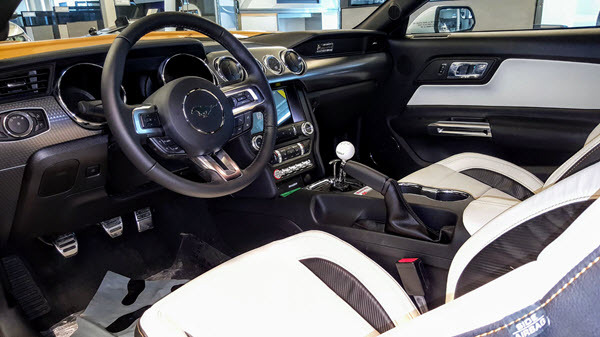 Additionally we are excited to bring you a naturally aspirated package of muscle in our 2017 Hurst K-Code Mustang. 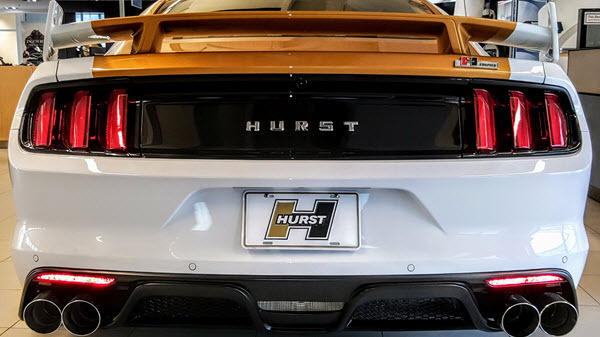 Like previous generations of Hurst vehicles, both the R-Code and K-Code Mustangs will be very limited edition cars. 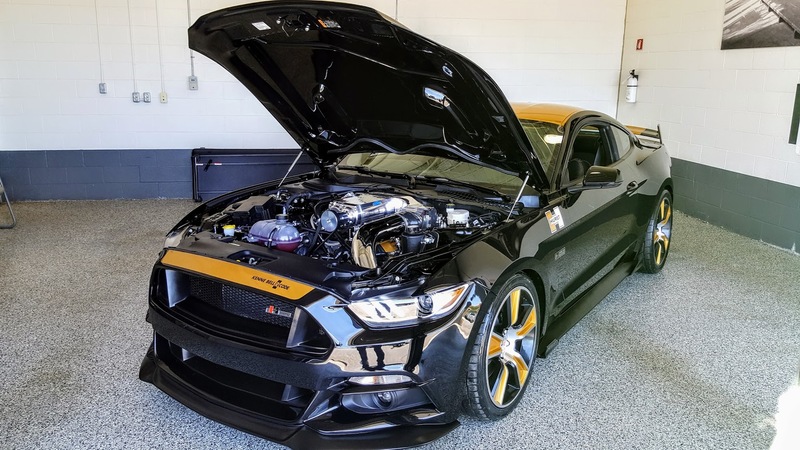 We plan on producing a total of 10 serial numbered vehicles for the 2017 model year. 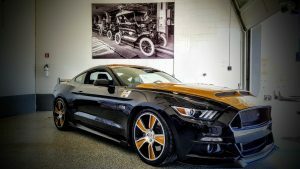 Join a very exclusive club of Mustang enthusiasts by placing your order for one of our limited edition legends today. 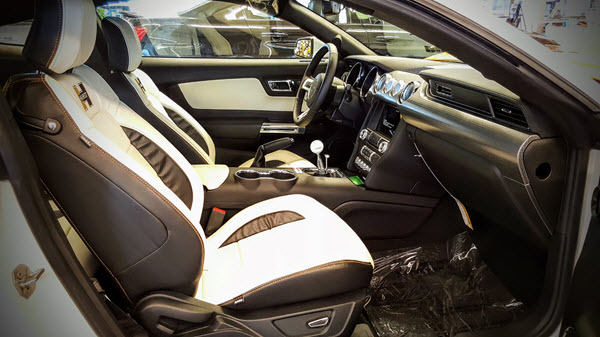 Please visit our Contact Us page for any inquires or additional information.